1. Ideal for daily and night walking. 6. Chew proof retractable dog leash is suitable for all types of pets up to 176 lbs. Superior ABS coating, strong nylon strap and non-rust zinc alloy hook guarantee the great safety performance, making sure consistent control and long-time use. Reflective line helps you to see the movement of your pets clearly. Quick lock, release and recoil controlled by one button with anti-slip handle offer great convenience and comfort.360 degree tangle-free design allows dogs to be dog, no more limited exploration. Silent action coiling system will never scare your precious pets like other brands’ do. Most pets tends to be nervous when controlled by leashes, but our nice blue-and-white porcelain pattern with shining golden hook is attractive for pets, which can release the stress of pets and makes the walking stylish as well. 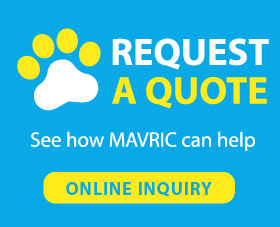 -Keep heavy duty retractable dog leash away from fire and kids under 3 years old. How to teach a dog to walk on a leash is never easy, but that might be solved by this design. 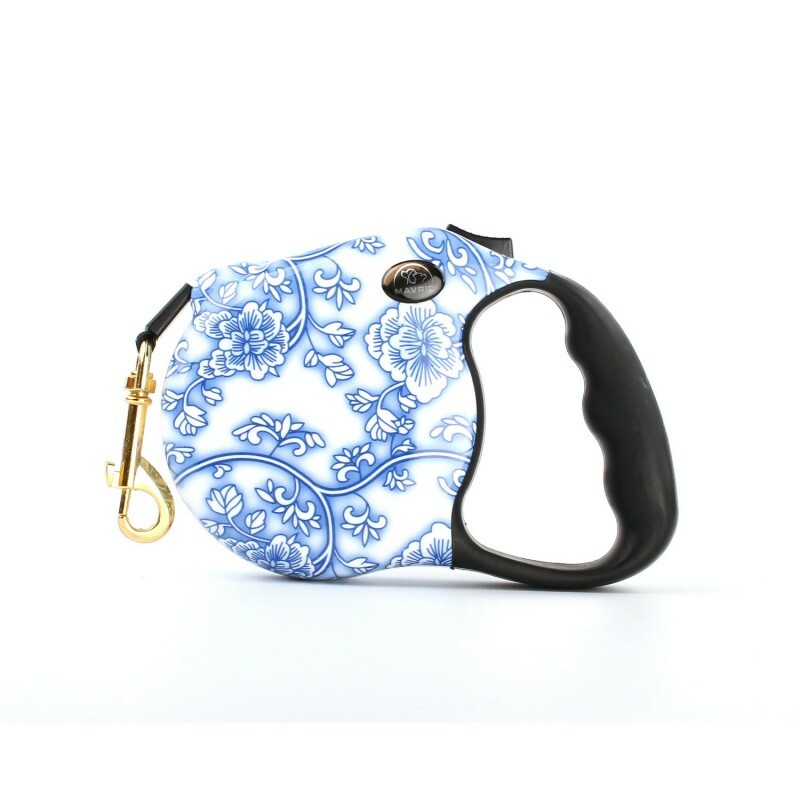 In order to add more fun and joy on walking, our designer combined multi functions with elegant blue-and-white porcelain design, which could not only offer convenience to you but also could make pets to be interested in our leash and reduce the difficulty of teaching a dog walk on a leash. I love this leash!I have always been sceptical of using a retractable leash but no more.Very easy to use with my boy. I love this retractable leash. It is very comfortable to hold and is easy to control. It locks and unlocks very easily. It is also very sturdy and seems like it will hold up well for my strong puller! The product exceeded my expectations especially since it was a promotional item. The product is durable, the feed for the leash is very smooth. The stop mechanism engages almost like a brake. The fit is nice in the hand. Some of the reviews have said this is hard to use. I have not had a problem with it.